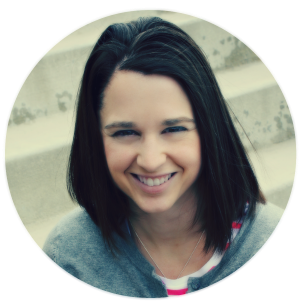 I shared how I painted stripes on my board right here. Then I applied the vinyl to my board. It looks great by our front door. 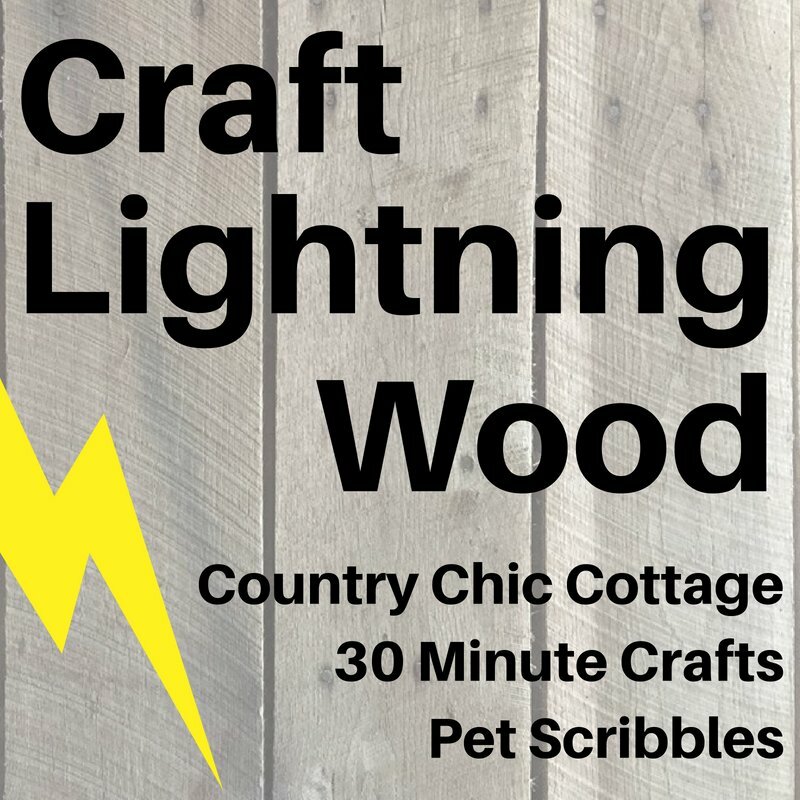 Check out some more fun wood inspired Craft Lightning projects by clicking the button.